Potato salad is a summertime staple, but the mayonnaise-heavy versions of our childhoods are a bit 20th century, don’t you think? Today, there are tons of different ways you can dress up potatoes, we’ve selected five of our favorite potato salad recipe ideas to share. Our versions even have the added benefit of being safer to eat after sitting out on a barbecue buffet! 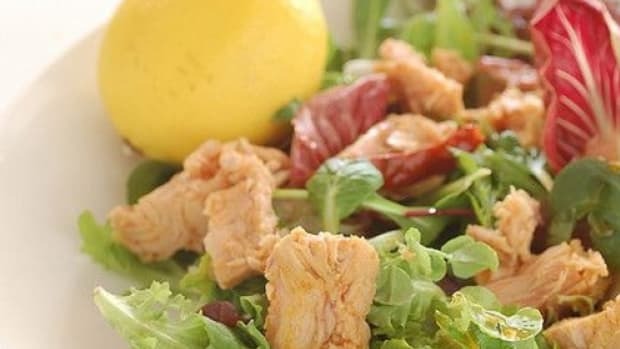 Whichever potato salad recipe you choose, be sure to change it up according to your tastes. 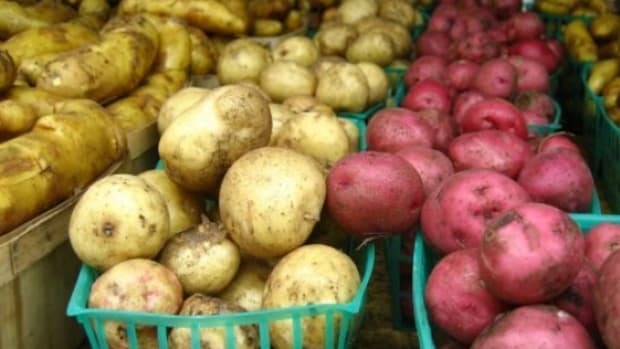 Potatoes are just a base, but fresh green onions, raw veggies like peppers and cucumbers, or ripe summertime tomatoes are all great add-ins to lend more color and nutrients to your spuds. 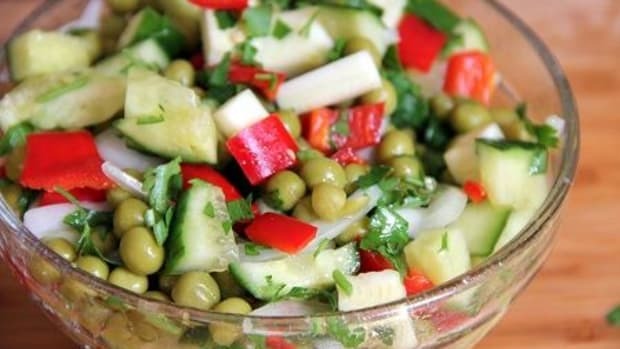 Vinaigrette is a classic way to dress cold potatoes in many different international cuisines. In Germany, a slightly sweeter vinaigrette is used along with crispy bacon for a delicious German potato salad that’s perfect for enjoying alongside sandwiches. In France, potatoes are often soaked in a shallot vinaigrette for a flavorful dish with just the right amount of punch. 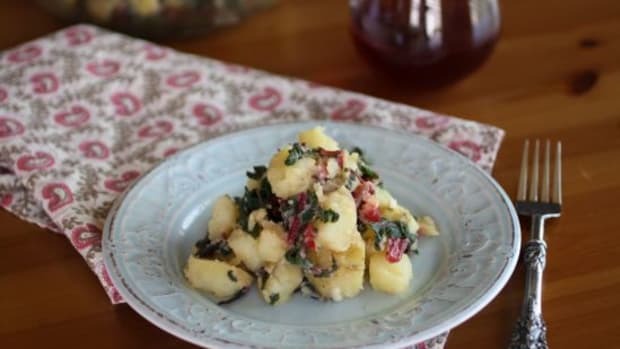 To add even more flavor to vinaigrette-based potato salads, be sure to start with hot potatoes. They will soak up even more vinaigrette as they cool. Tzatziki is a classic Middle Eastern sauce made by combining thick yogurt with cucumber and herbs. Toss it with some potatoes, and lunch is served! 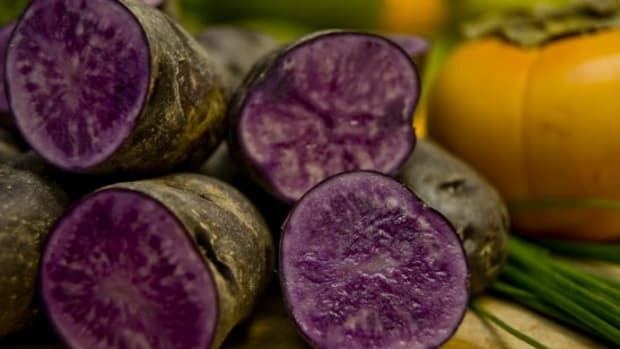 A potato salad of this kind is just as delicious when served on a platter instead of on a bowl. 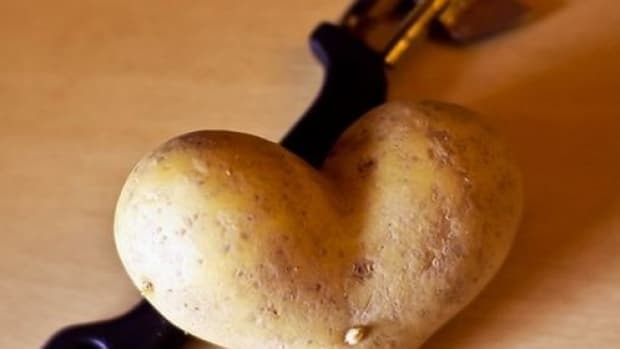 Overlap slices of boiled potato and top them with decorative (but generous!) spoonfuls of the sauce. A pretty presentation worthy of the flavorful condiment. Chimichurri is an Argentine sauce most commonly served with grilled meat. 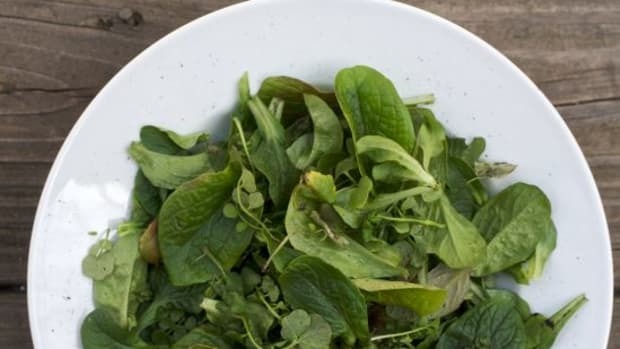 But its herbaceous flavor is just as delicious when served with spuds; in fact, the brightness of the chimichurri elevates the traditional salad from ho-hum to heavenly. 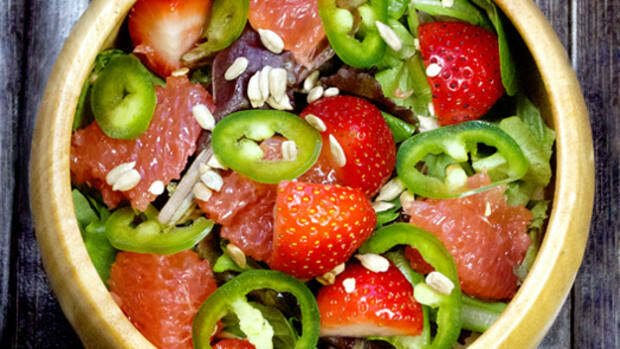 Toss some diced carrots into the salad for even more color and a fantastic crunch. If you have the time, you could even grill some summer vegetables as an accompaniment: eggplant, tomato, zucchini… whatever you choose, the charred exterior will mimic the more traditional grilled steaks and bring chimichurri into its natural element. Yet another French influence, a yogurt and mustard is a common accompaniment to boiled potatoes in the North, where this simple dish is a wintertime staple. 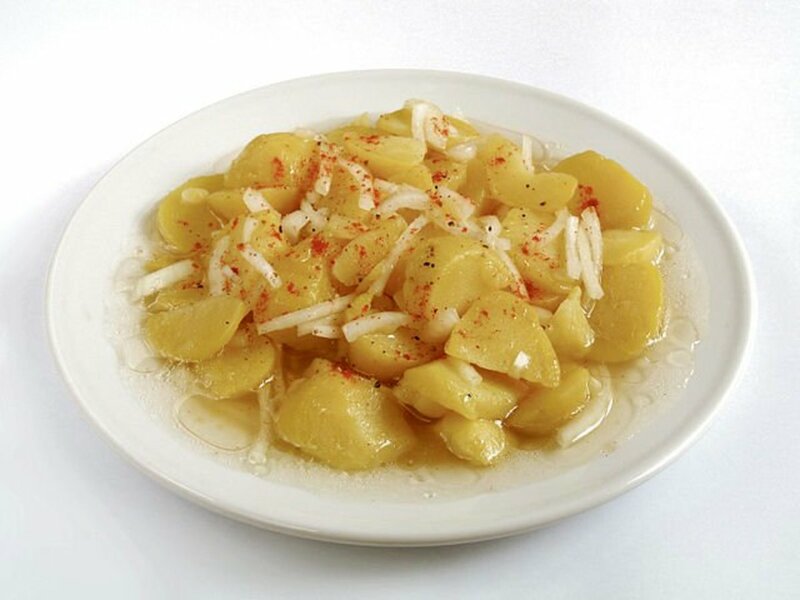 Turn it into a summer recipe instead, by tossing the sauce with cold boiled potatoes. The recipe is more of a formula: thick Greek yogurt, French mustard to taste, and a healthy helping of freshly minced chives. Bon appétit! For something a bit richer and very satisfying, a base of crème fraiche or sour cream is perfectly accented by homegrown herbs. Choose whatever you have growing in your garden: tarragon, chervil, parsley, dill… anything is game in this combination, as long as it’s fresh. A sprinkling of fleur de sel and a few turns of the pepper mill make this easy-to-make recipe a no-brainer!